Is there a simple program which let me easily change my IP-address? Yes, it's called a phone, ring up your ISP and ask them to give you a different one. If you're talking about local network IPs, check your router's admin panel if you're using DHCP, otherwise Mint menu > Network Connections let's you modify your connection settings including any manually assigned IPs. But again, don't try this for Internet IPs, that won't work, your ISP assigns that to you, that's what you pay them for. Using proxies and/or VPN servers including the Tor network can help masking your IP, but your actual IP will remain the same. I am quite sure that when I was on windows I had a program which changed my internet IP-address with just a single click on a button. That was very likely something that changed your web proxy settings according to a list of open proxies. There are likely tools like that as well for Linux but it's not something I ever used so I cannot give you a name. You can manually configure a proxy via Mint menu > Network Proxy but you will already have to know the address of the proxy server then. I am looking for a simple program which allows me to easily change my web proxy settings to get a new IP-address. This new thread reads as if it continues your previous thread tool for changing my IP-address. You are on the wrong track. Proxy servers do not assign IP addresses to their clients. It is pretty unclear, to which device you want to assign a new IP address and for which reason. Merging this thread with the previous thread. You want to receive a different IP address for your current Linux Mint system, correct? How does this Linux Mint system receive its IP address currently? Does your machine receive a dynamic IP address, assigned to it by your DSL router e.g.? If the answer is yes, then gm10's answer applies that you have to use the router admin interface and configure it to assign a different (fixed) IP address to your machine. In case, however, you should be inside a small LAN, where all IP addresses have been assigned manually, then again gm10's answer applies that you can use the Network Manager application in order to assign a different IP address. You will have to make sure that this new address has not been assigned to another machine in the network. You will have to make sure that this new address is inside the same subnet as the previous one. In any case it would help to know why you want to receive a new IP address. 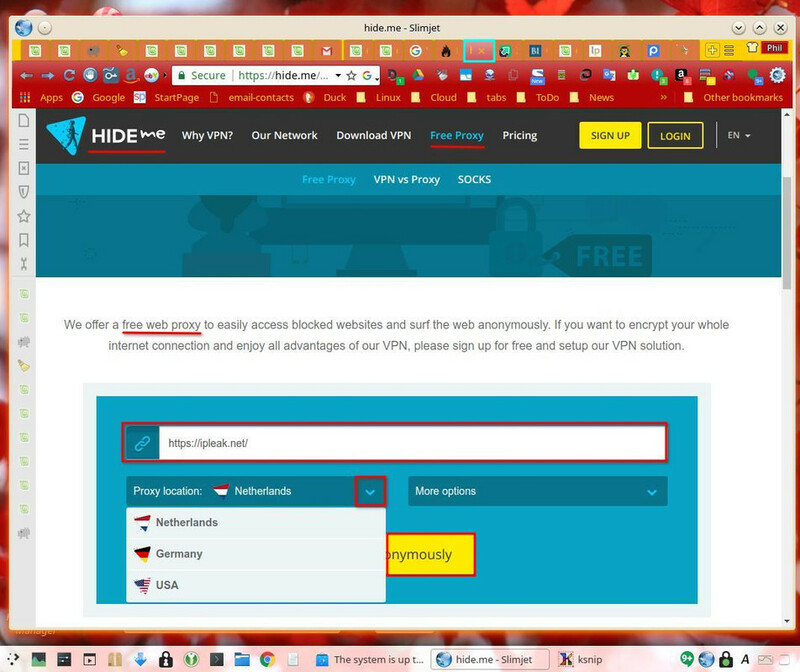 My best guess so far was he wants to access geo-blocked content, and proxy servers can mask his actual IP so that the website only sees the proxy IP. There are tools for Windows that parse lists of free open proxies and let you pick one. My understanding is he's looking for something similar on Linux. But yep, some more details from him would be helpful to be sure that's what he actually wants because I'm basically pulled that entire story from thin air, I know. With another IP-address I want to login on page, where I already have started an announce. Because I want to have there another announce of the same topic but in a different area, I'll need another IP-address. With the similar address I am not allowed to do so. Sorry, that I did not even mention what system I am using. I am on Linux Mint 18.3 Cinnamon with an Acer Aspire E 15. Nitya Deva wrote: What I am trying to do: With another IP-address I want to login on page, where I already have started an announce. Because I want to have there another announce of the same topic but in a different area, I'll need another IP-address. With the similar address I am not allowed to do so. I am not sure what an "announce" is, can you explain that better? If you change your system's IP address then everything uses that IP address until you change it again. But, browsers can use various options and settings regardless of the system's actual IP address. It is a good idea to hide your local ISP IP address when on the Internet and using a typical system-wide VPN provider's servers will work great for most people, but you only get one new IP address reflecting the VPN server location you connected to. To get multiple different IP addresses requires doing something else; "thinking outside the box" so to speak. Note: If you connect to VPN proxy servers in a country that you do not speak or cannot read the language in, that could be a problem, so you might want to pick VPN proxy server locations in countries that you can read and understand the language. If need be, search for VPN proxy websites for a particular country. Also, some websites may require you to login in from a certain country as well. 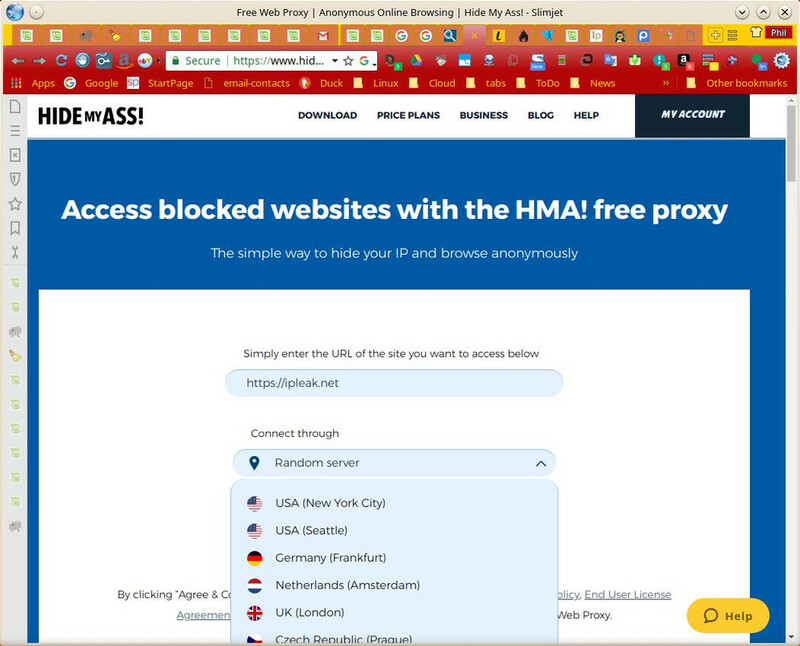 FYI: If I picked to connect to a USA server in each of these vpn proxy websites below, I will get 3 different USA IP addresses. 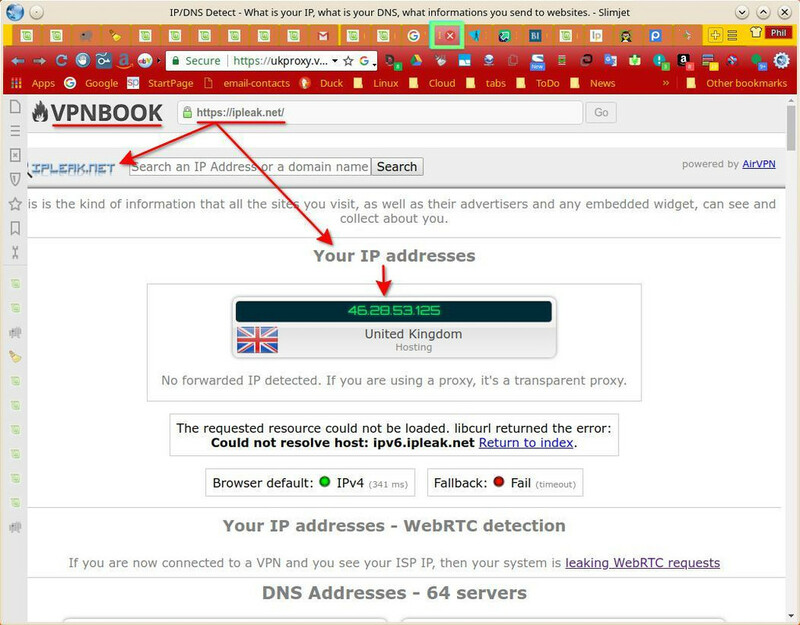 Example: in my Slimjet browser using multiple tabs where each tab goes to a different VPN proxy website with a different IP address in each tab but each could then go to the same web address and that website should think they are from different IP addresses. I used "ipleak.net" in both tabs to show that each tab is showing a different IP address, but you could put whatever web address is for that website where you want to login with more than one IP address. 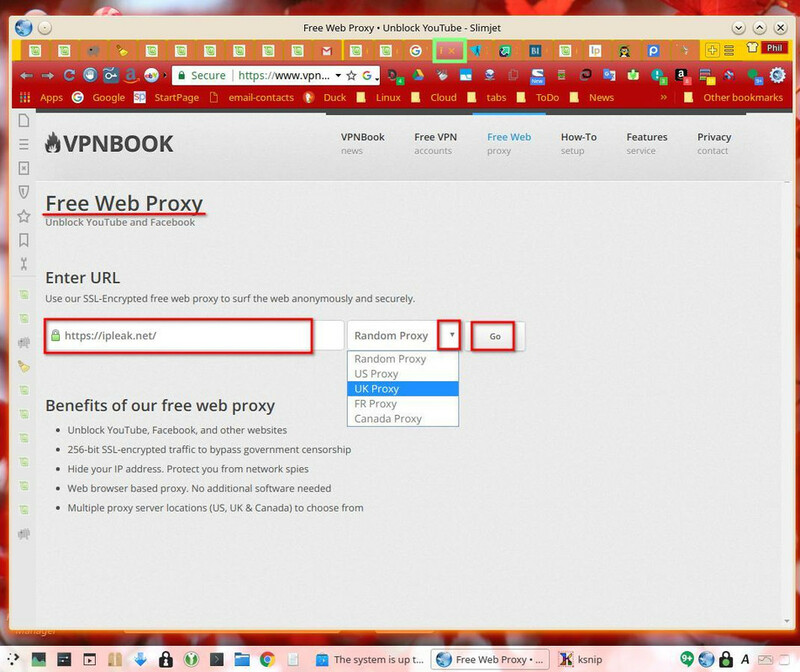 Note that most of the proxy websites have 3 or more vpn server locations available, so you could use one of the vpn proxy websites, duplicate the tab, and use a different VPN server location with its own different IP address in each different tab. 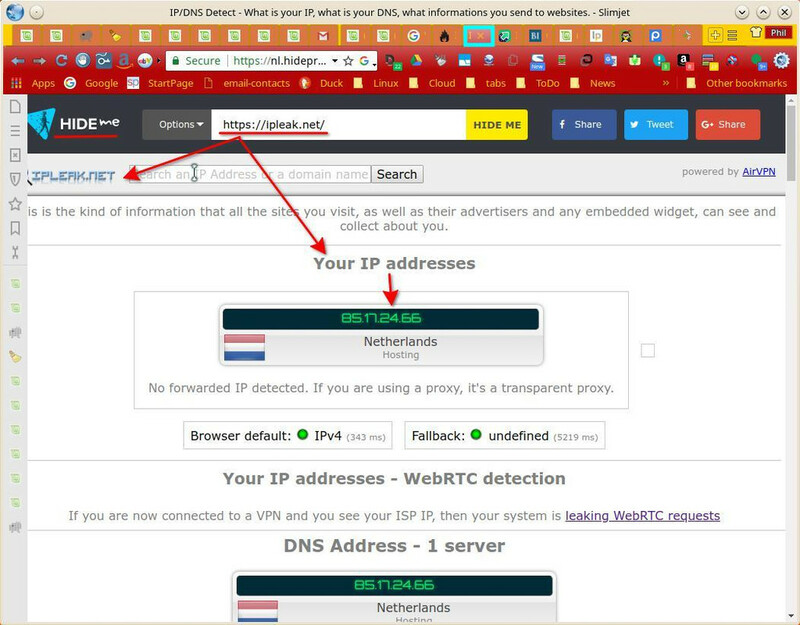 Below I used two different VPN proxy websites in 2 tabs resulting in 2 different IP addresses per tab. My guess is he's either a spam bot in training (SCNR ) or he's French/Spanish where annonce/anuncio means ad and he mistranslated that. In the latter case I guess he wants to get around cross-posting restrictions. Thank you so very much for your super answer phd21!!! I wanted to say "start an advertisement" of course. Sorry, there wasn't shown a writing mistake when I wrote "announce" and therefore I didn't think about it clearly enough. Thank you very much. 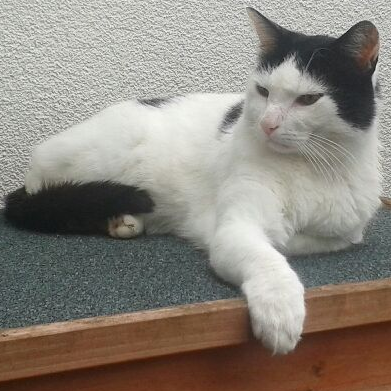 It is a great forum here! Close enough. And no need to apologize, these literal translations happen when learning a language. They can be hard to recognize for a native speaker but if you speak a few languages they're easy enough to recognize. My favourite one from German is the proposal hammer, some machine translations seem to get that one wrong. Hilarious. FYI: It did not make sense to me that you would need multiple IP addresses to "start an announce"; "make a public and typically formal declaration about a fact, occurrence, or intention."